ValleyBiz Story | Click pictures for a larger version. 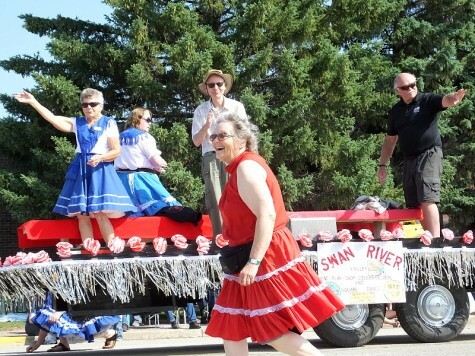 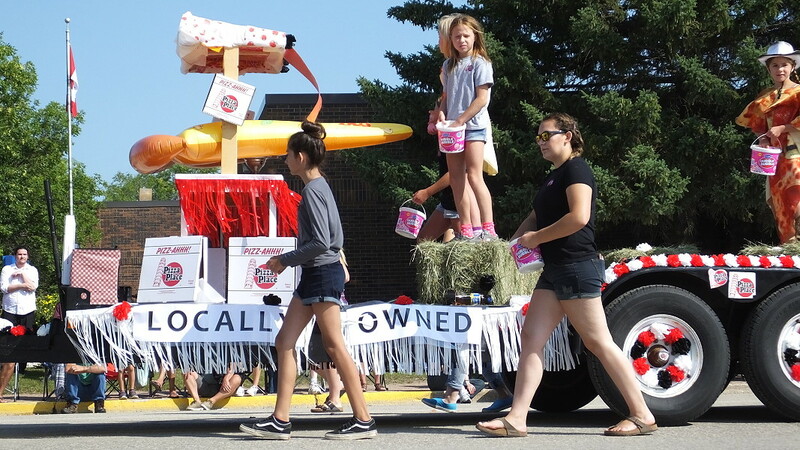 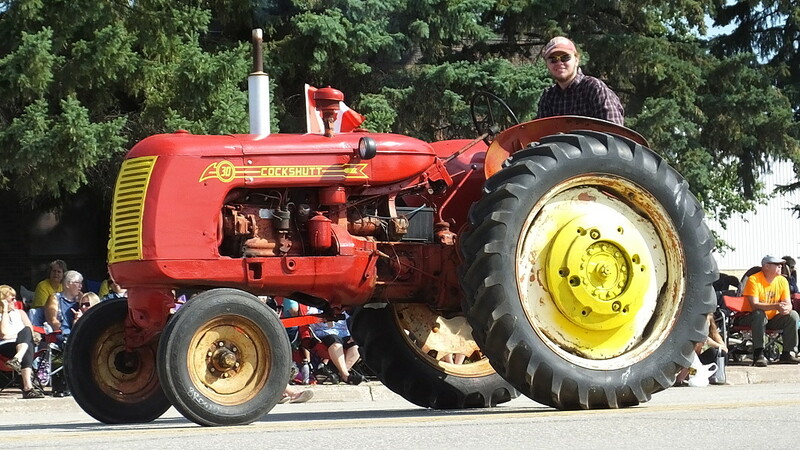 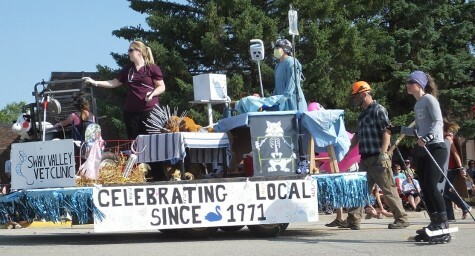 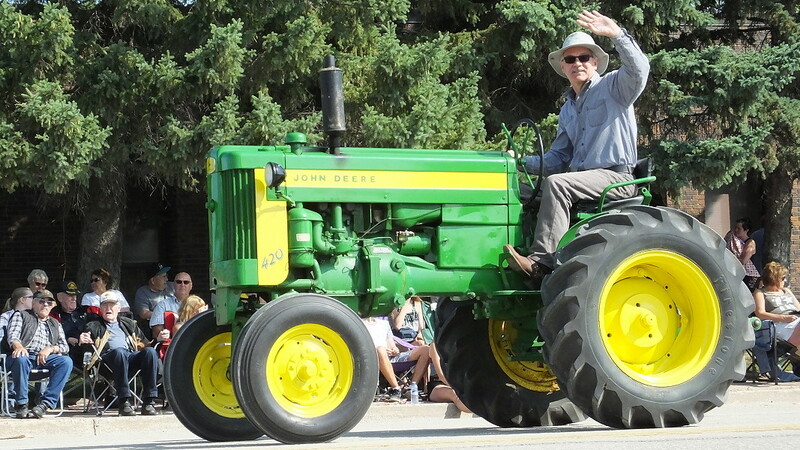 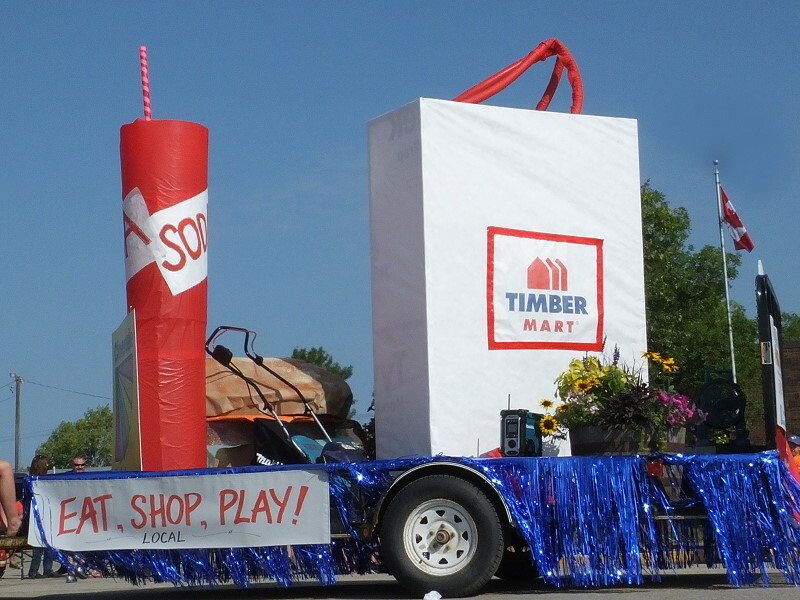 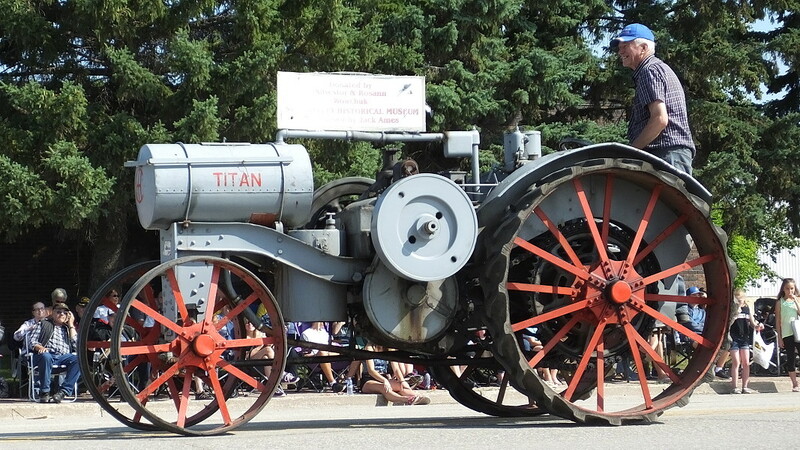 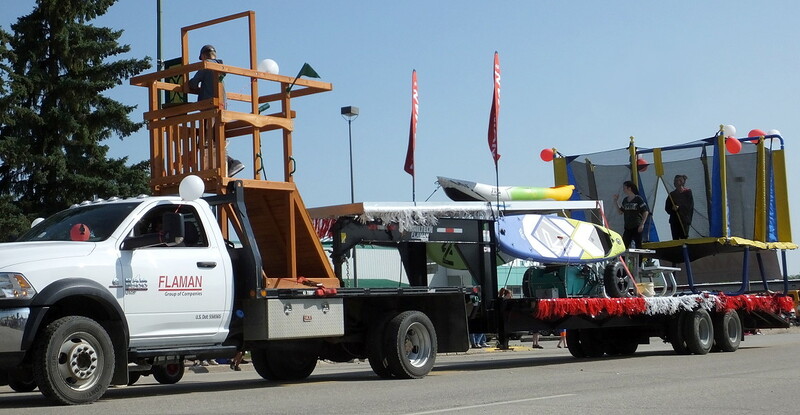 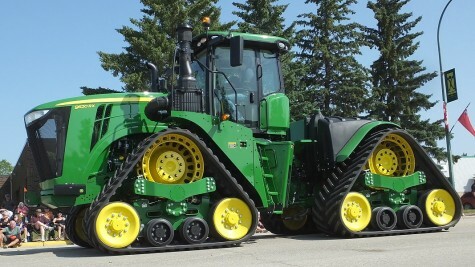 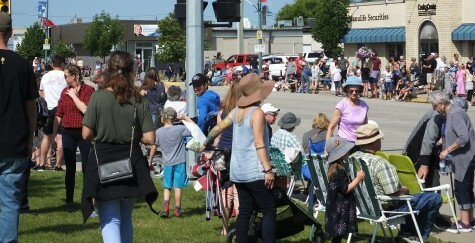 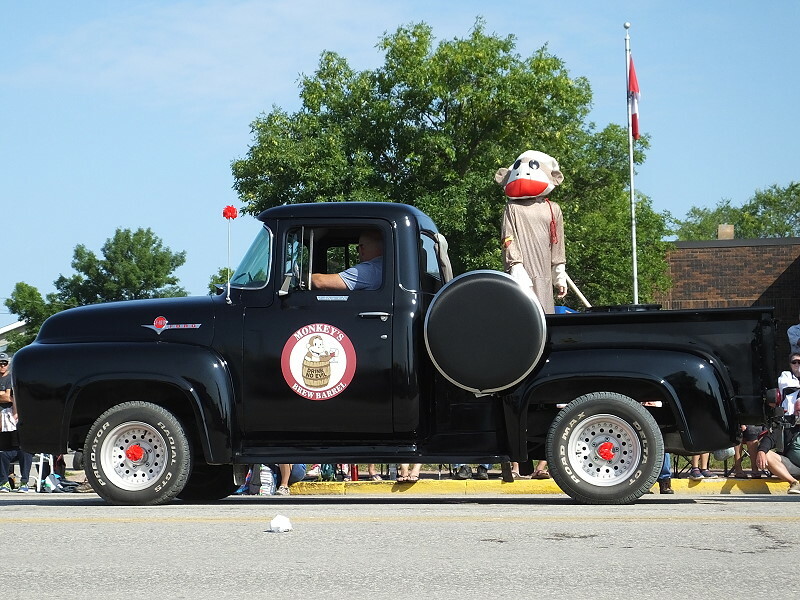 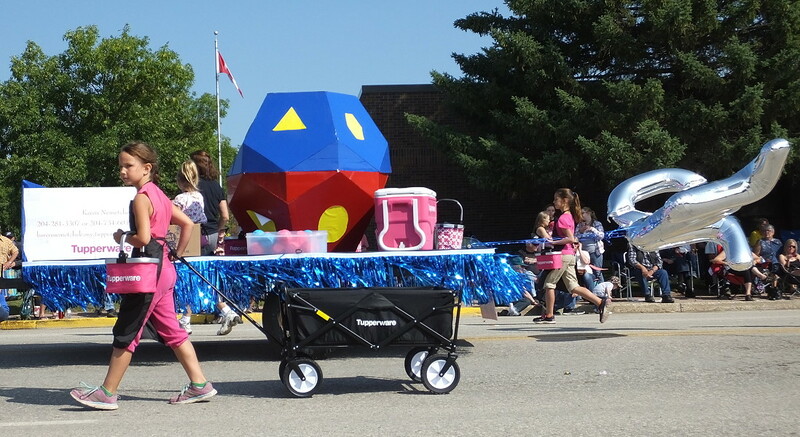 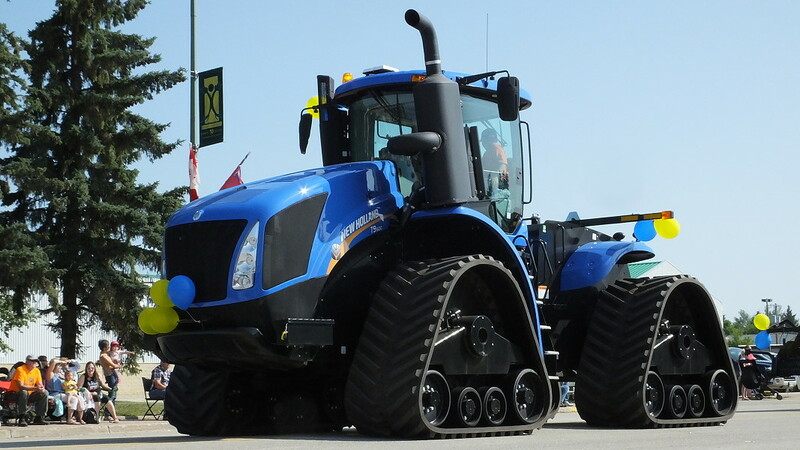 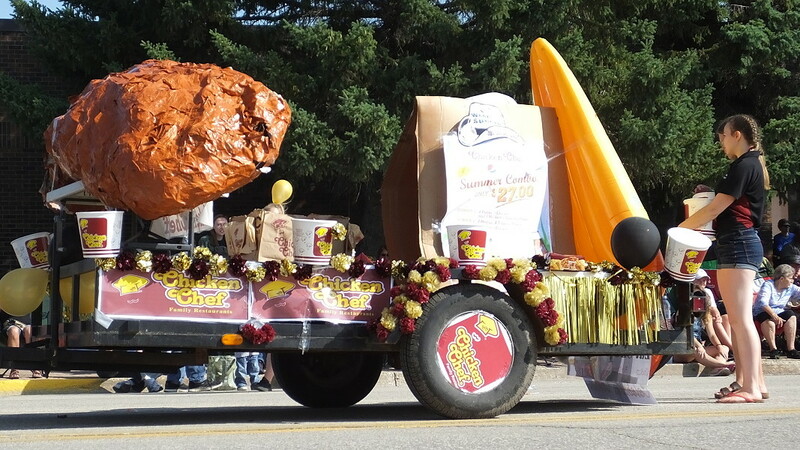 The Swan Valley Chamber of Commerce Parade took place on July 27, 2018 at 10 am – a time honored tradition as part of the Northwest Roundup and Exhibition. 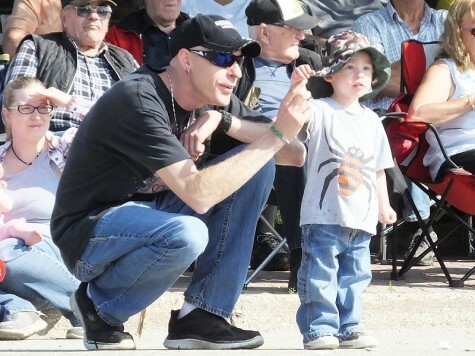 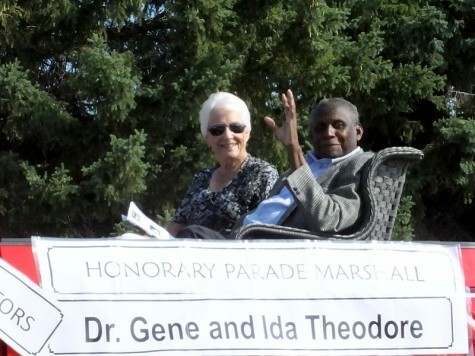 Many have passed this tradition on to their children, grandchildren and great-grandchildren. 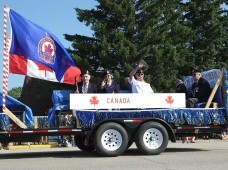 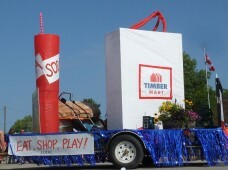 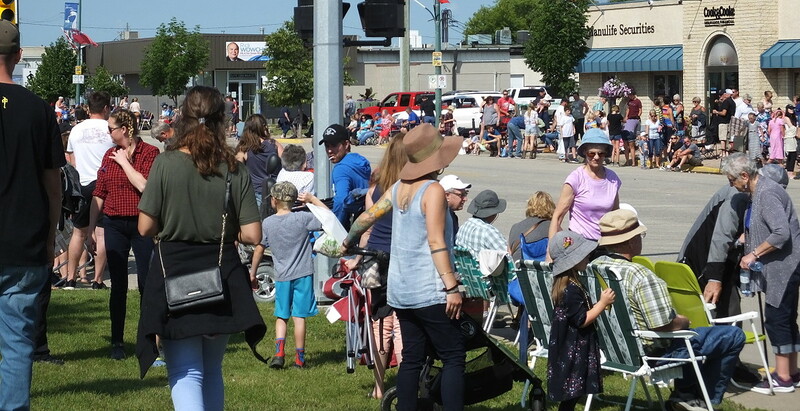 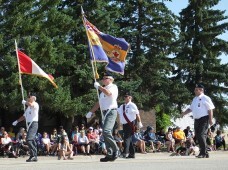 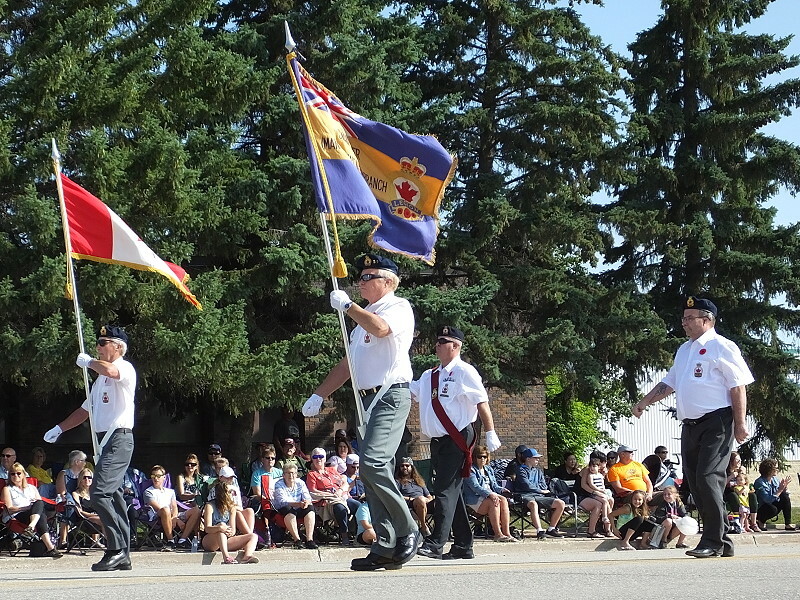 Each year the parade is an eclectic mix of past and present as both the parade entries and the crowd is a cross section of long standing businesses, new ideas and services, multi-generation residents and newcomers.